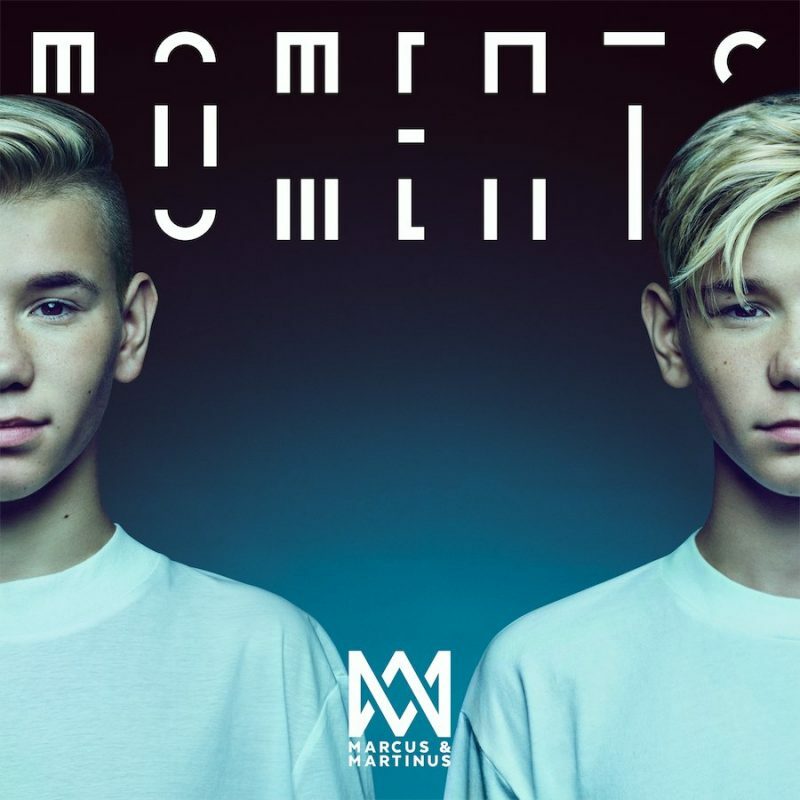 After several months of speculation among fans, Marcus & Martinus finally confirmed the release of their new album “Moments”. New single is “Make you believe in love”, a catchy pop track produced by RedOne, one of the world’s most successful producers, who had worked with superstars like Lady Gaga, Jason Derulo, One Direction, Nicki Minaj, Jennifer Lopez and Pitbull. “Moments” will be released November 17th. About it Norwegian pop duo said: “The album is about the present and our incredible journey. It’s also about growing up, both as people and musically”.